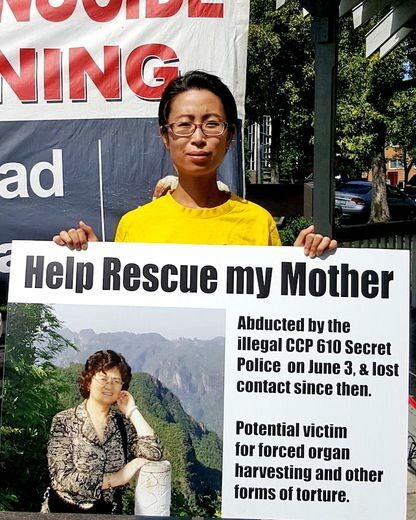 2016-07-08: Arrested on June 3rd, 2016 by police in Shijiazhuang City when meeting other Falun Gong practitioners. She was seen detained in a police station detention center in Yuhua District of Shijiazhauang City, but police denied. So, Ms. Chen’s whereabouts is unknown.